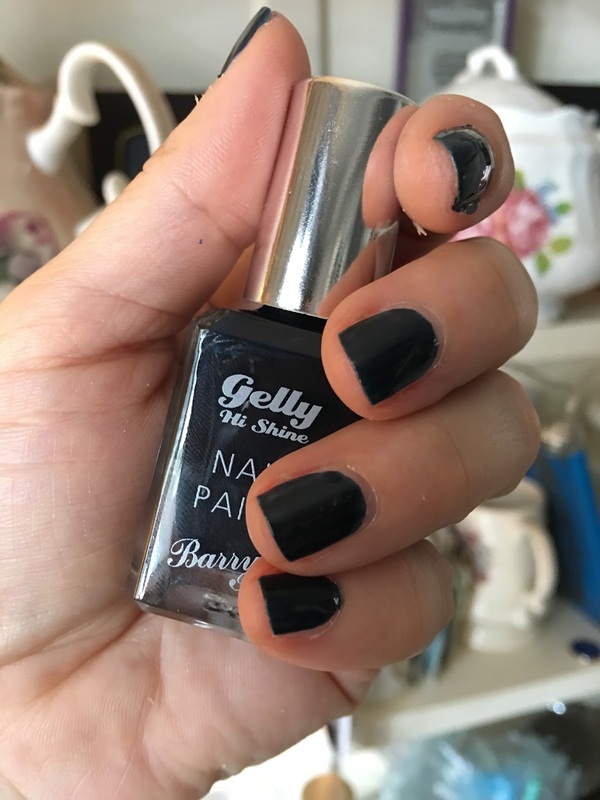 I have another nail of the day post for you today, with yet another Barry M polish as I love them, Barry m is my favourite nail polish brand, they are good quality for a good price and do loads of formulas and shades. 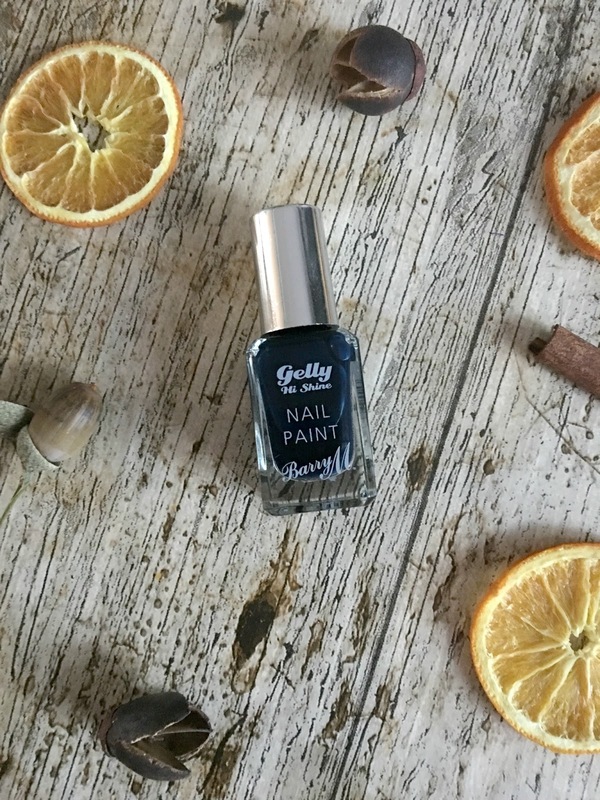 Today's nail of the day is one of the Gelly formula's which I love as they are super glossy and shiny something I adore in a dark polish, the Black currant shade is a midnight blue colour bordering on black in some lights and It is just stunning for Autumn/Winter. As with all Barry M polishes I find the Blackcurrant lasts quite well on my nails with only a little chipping after a few days wear, I'm someone that uses my hands a lot in work my nails take a hammering, so I'm pleased with that. 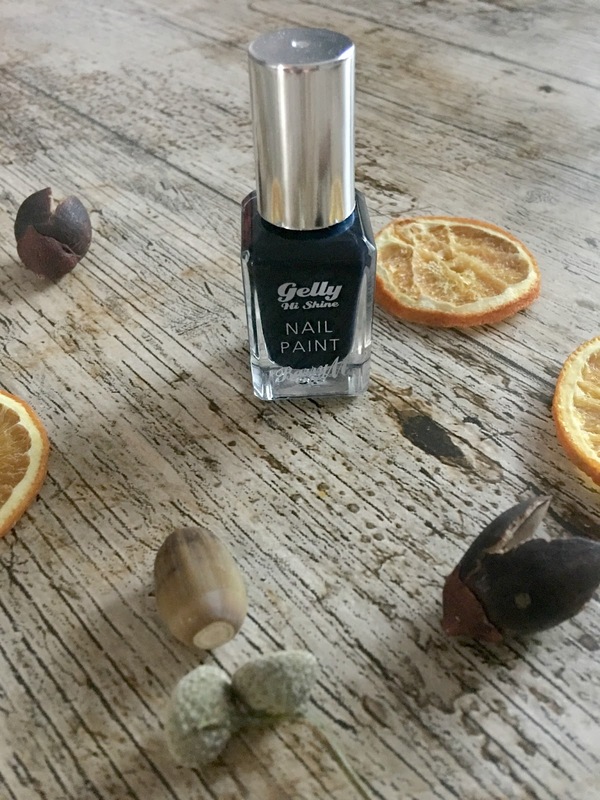 Do you love Barry M polishes as much as me? If you enjoyed this post please give me a follow on Bloglovin.